This appendix has links to all of the laws and regulations that are referenced in Tenant Resource Center's Housing Counselor Training Guide (Dane County) publication. For laws and regulations that apply to the entire state, (which includes Dane County) please see our statewide appendix. 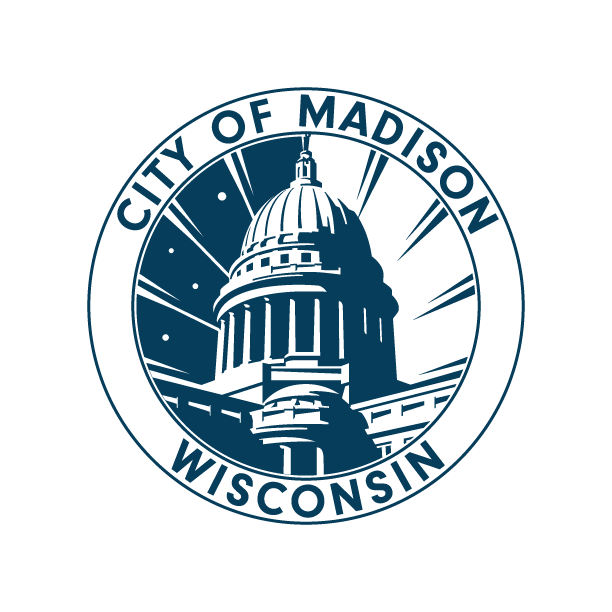 Memorandum from City Attorney, "Impact of 2011 Wisconsin Act 108 relating to Tenant/Landlord Relations"
Help keep our services free for everyone! Can you donate a few dollars a month? Copyright © 2017 by Tenant Resource Center - All rights reserved. This website or any portion thereof may not be reproduced or used in any manner without the express written permission of the Tenant Resource Center. No part of this website should be regarded as legal advice, or replace an individual's responsibility to be familiar with the law. If you need legal assistance or representation, consult a Wisconsin housing attorney.